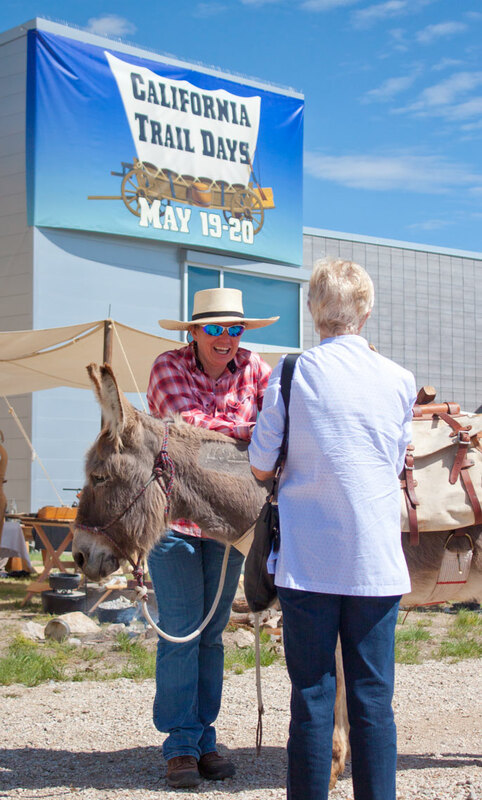 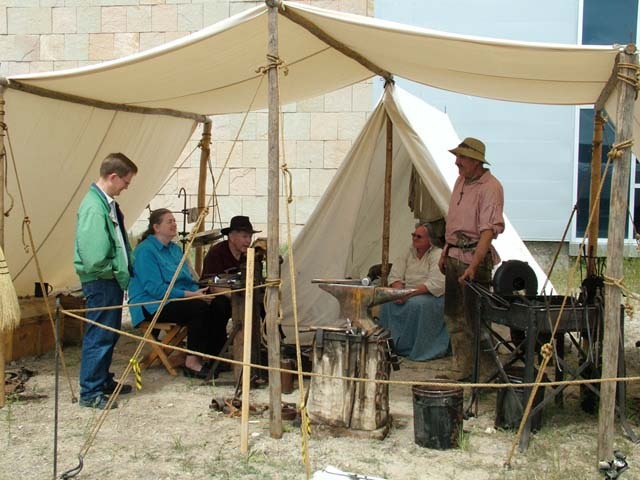 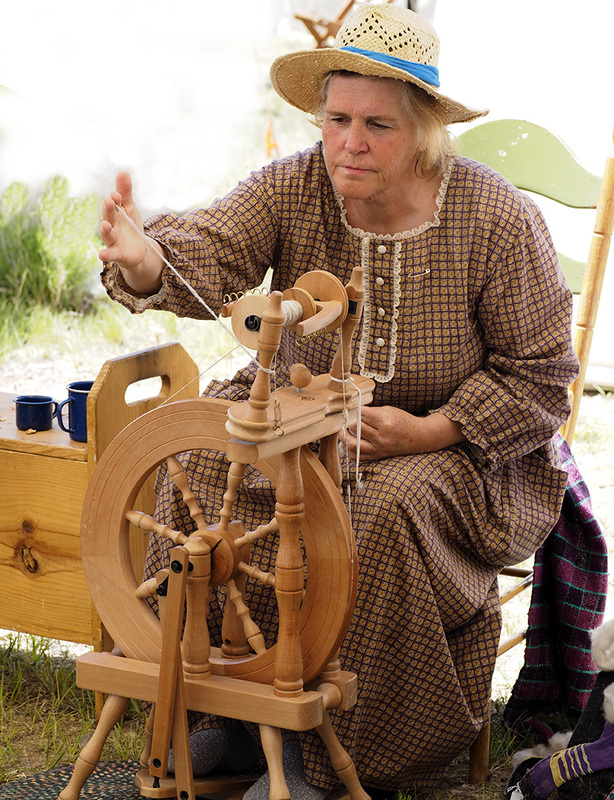 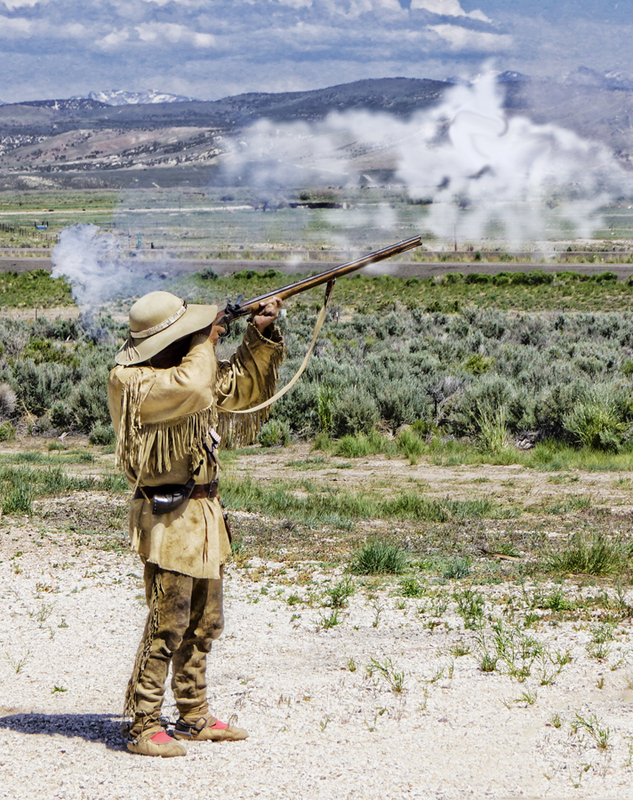 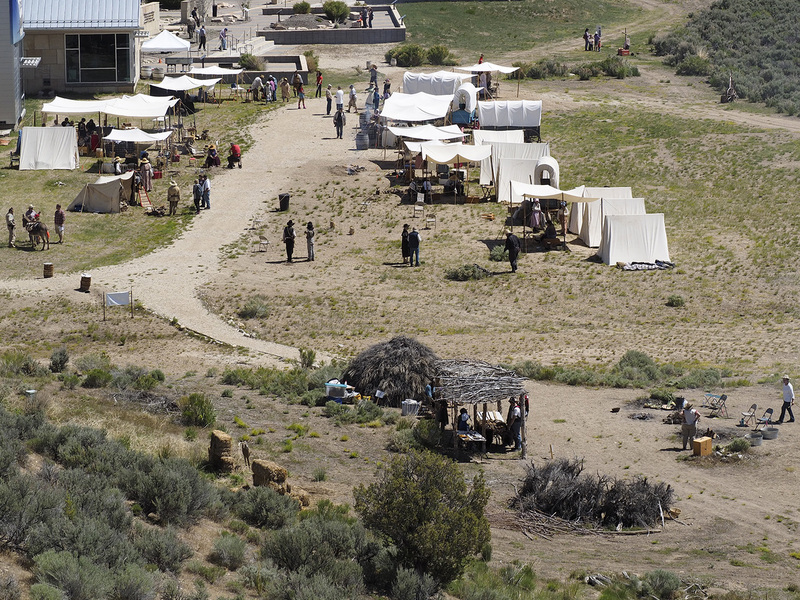 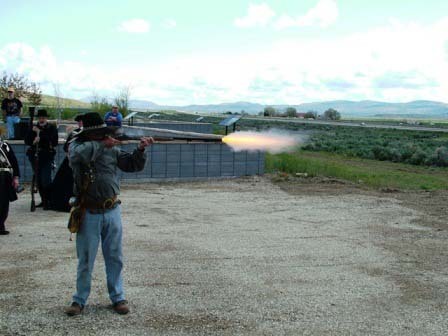 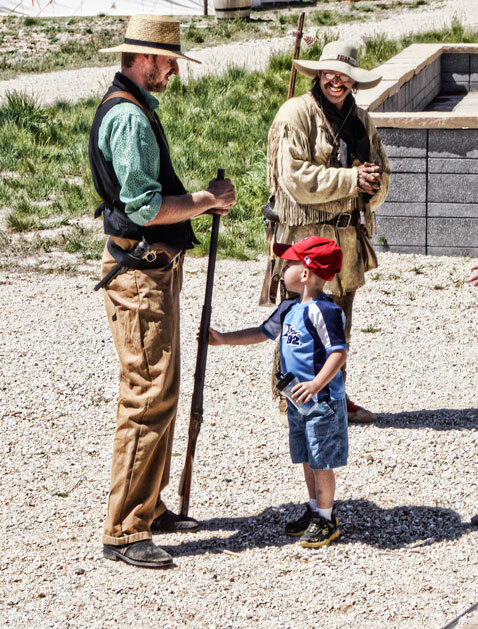 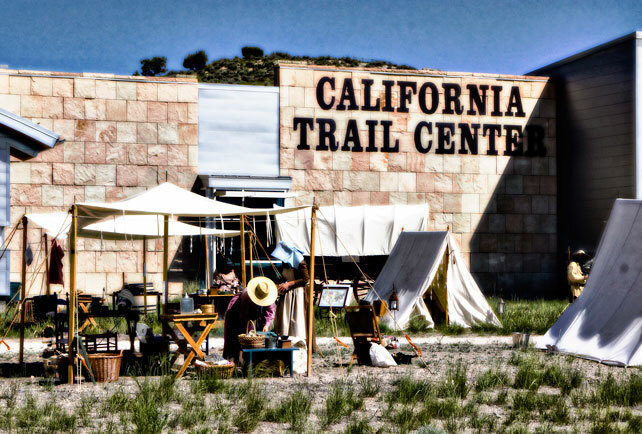 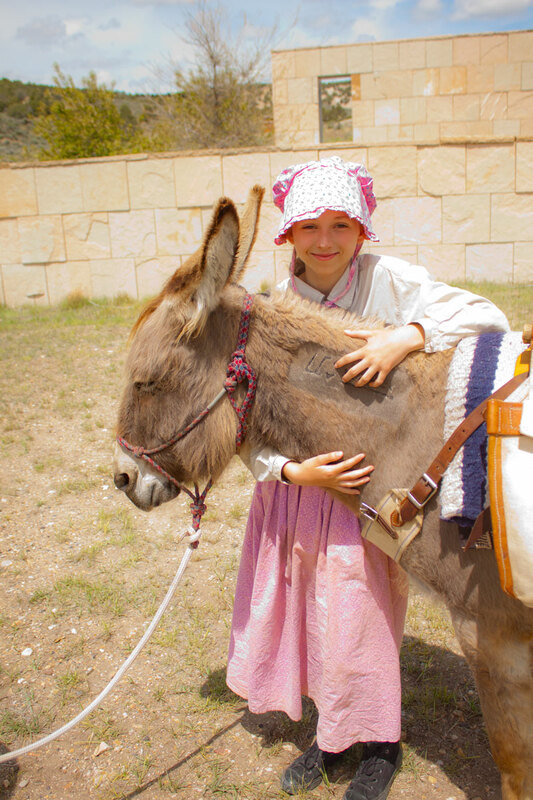 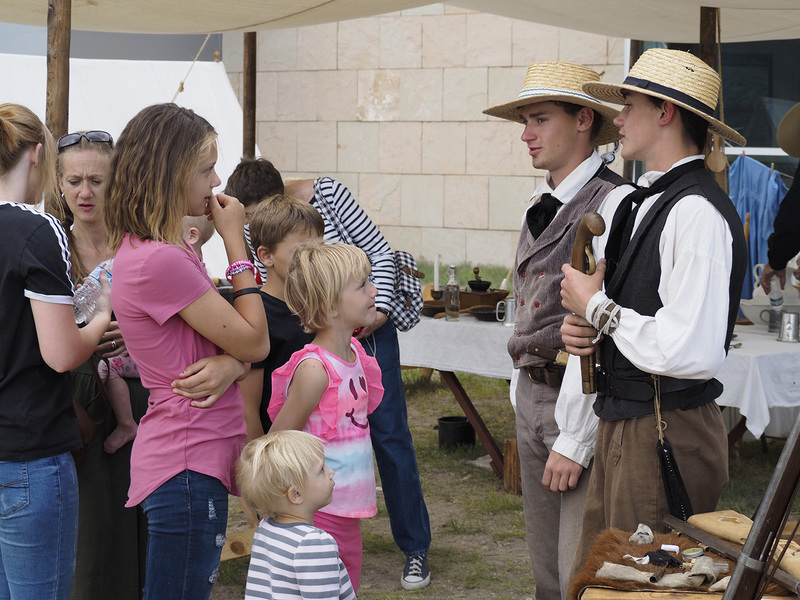 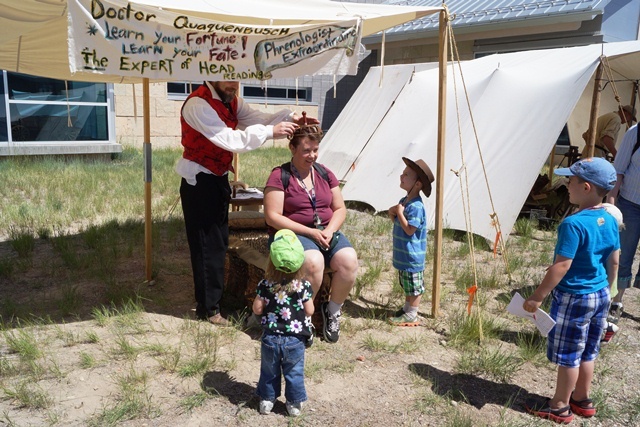 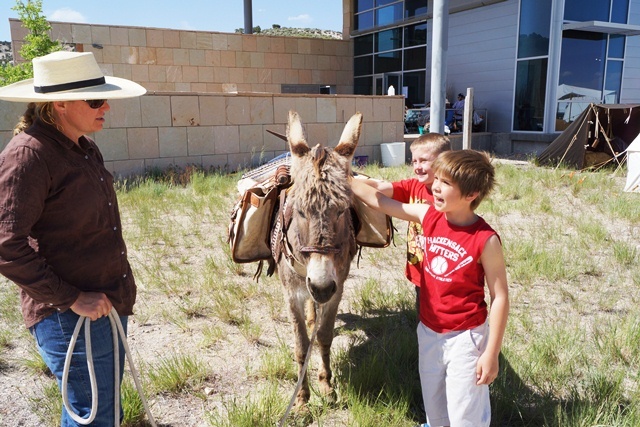 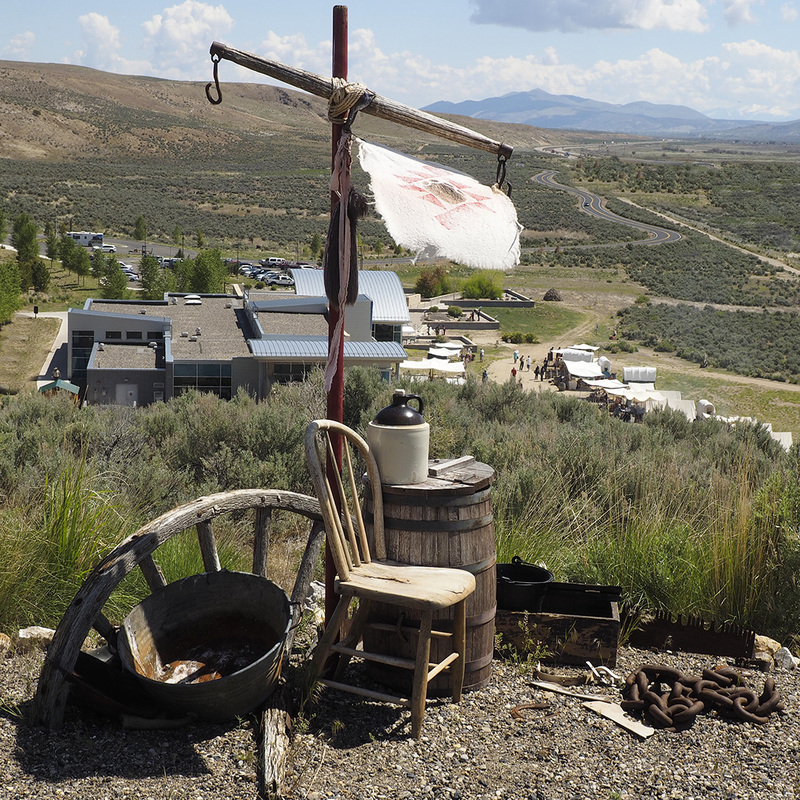 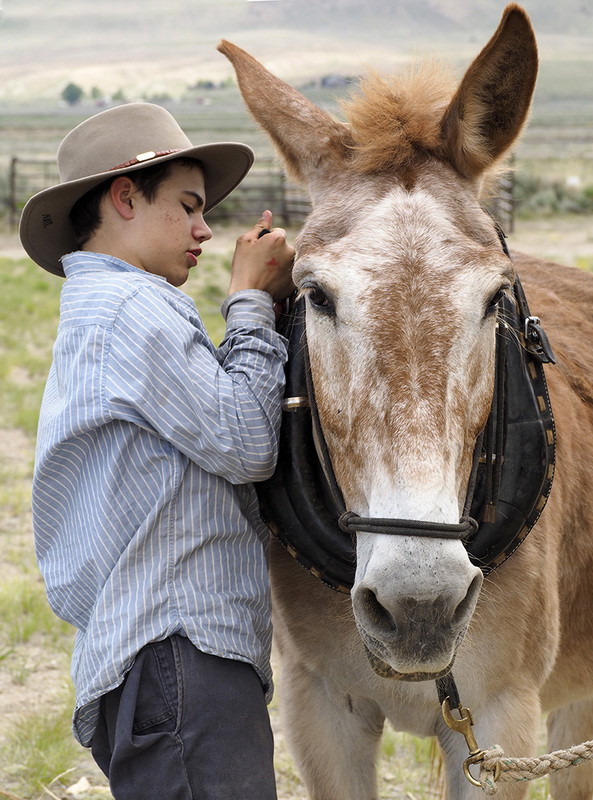 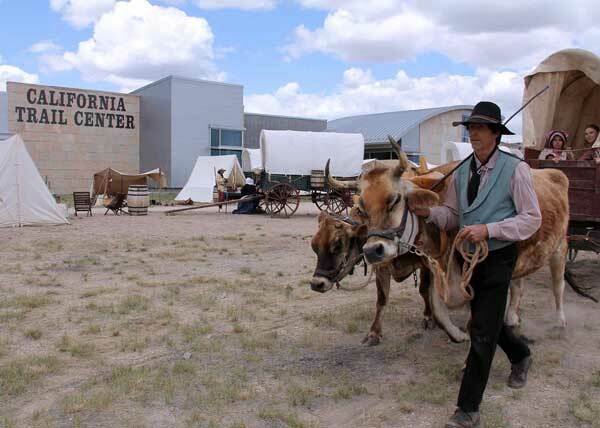 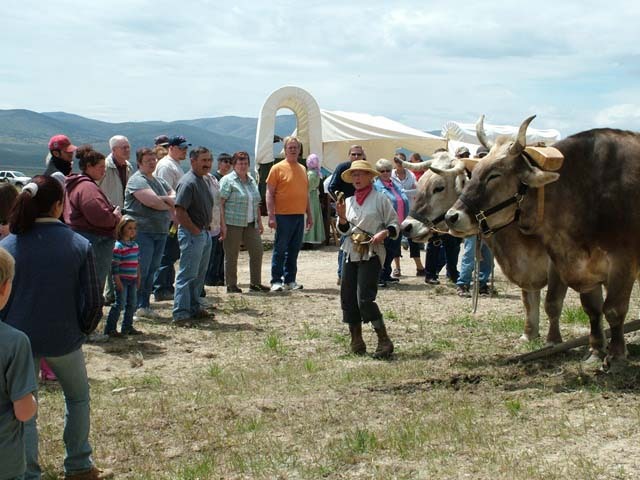 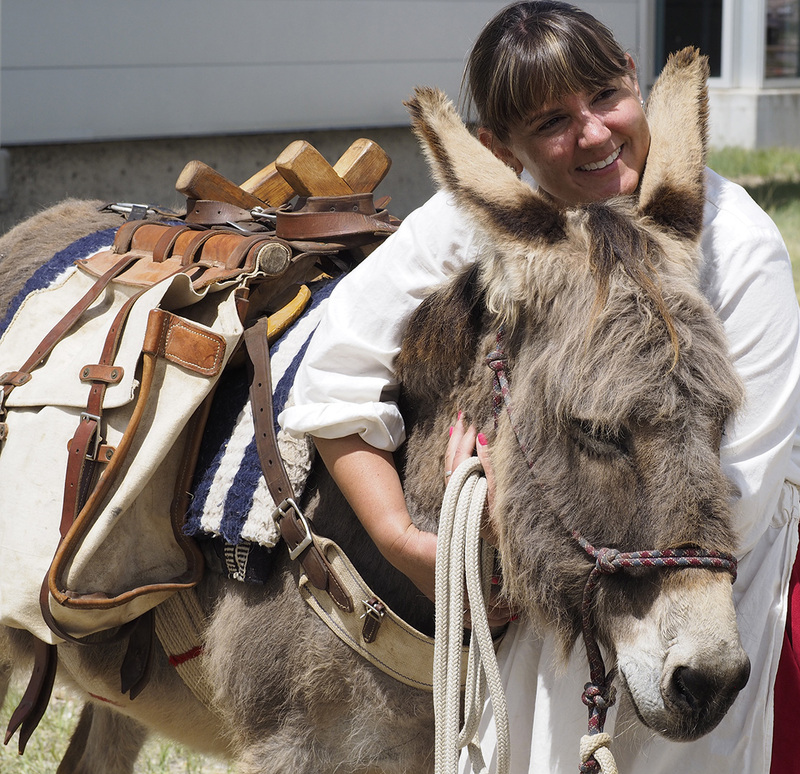 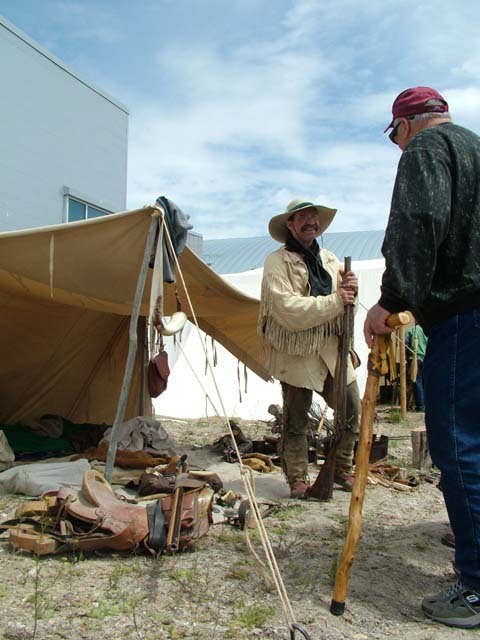 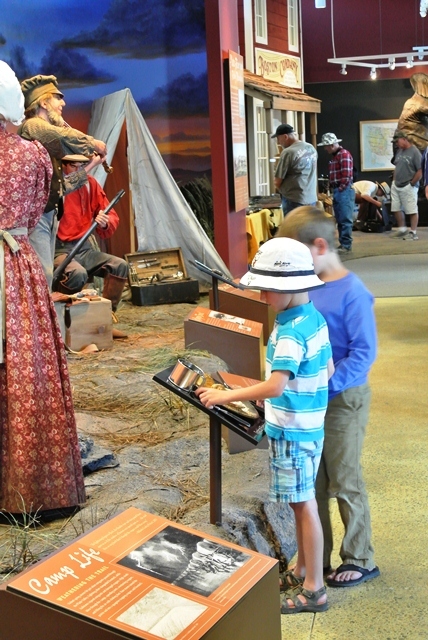 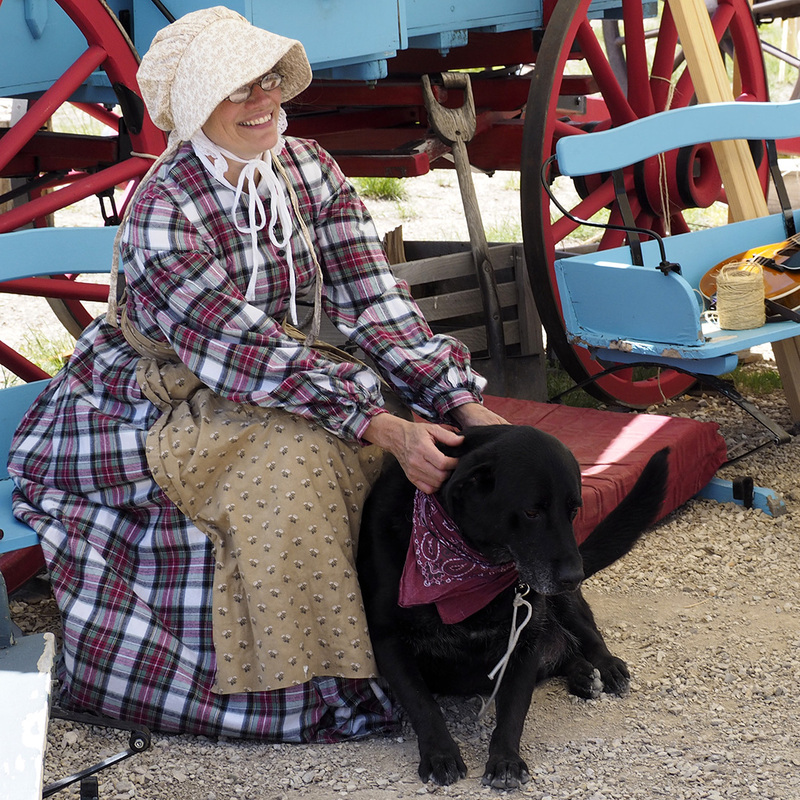 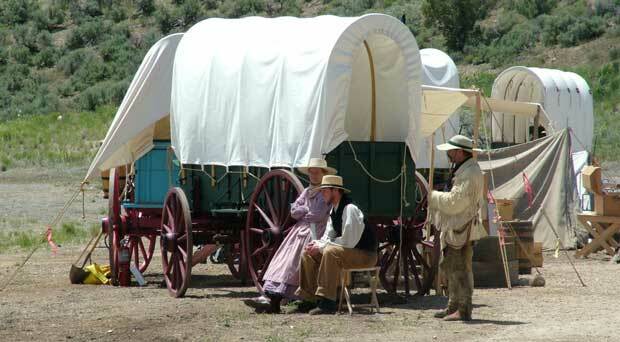 The California Trail Interpretive Center will present the 16th annual pioneer reenactment, California Trail Days, on May 18-19, from 10:00 a.m. to 4:00 p.m. 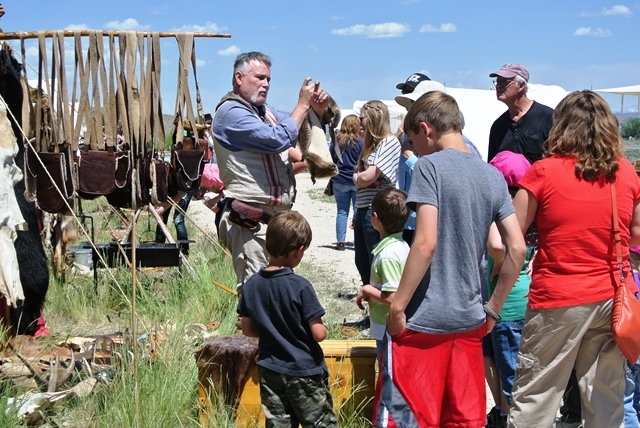 The family friendly event is free and open to everyone. 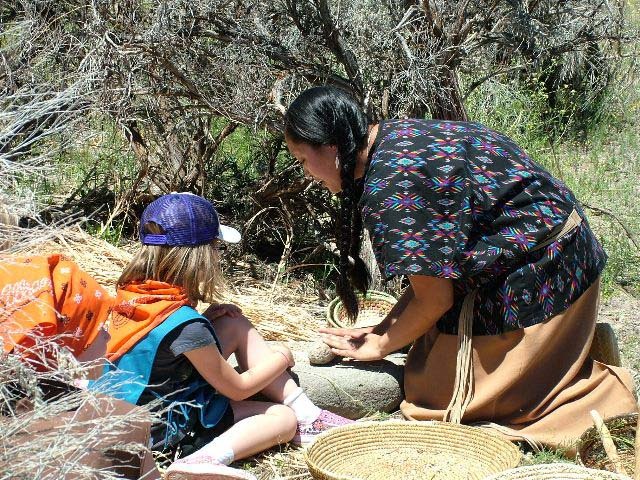 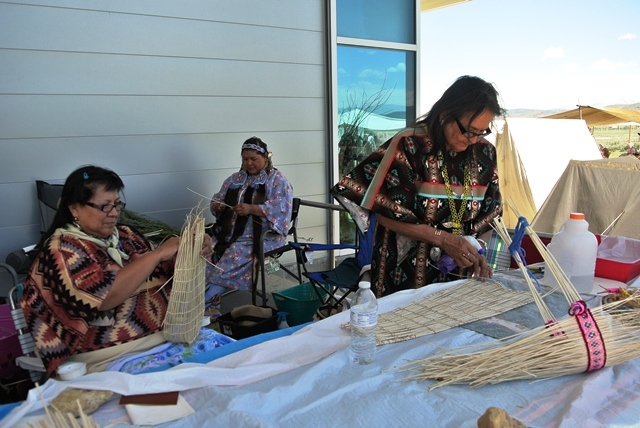 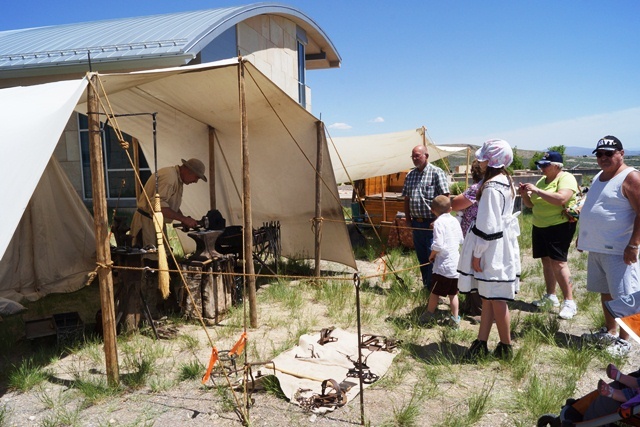 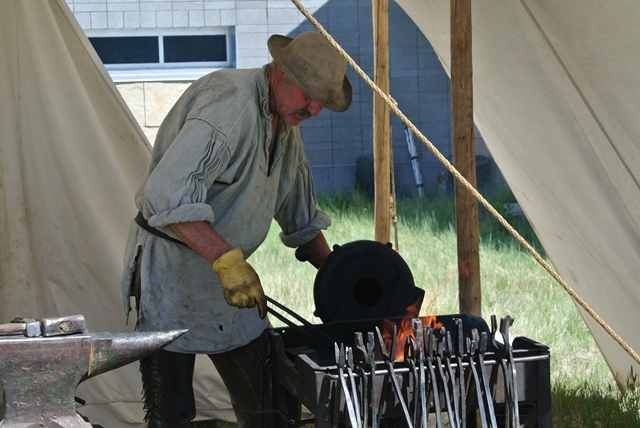 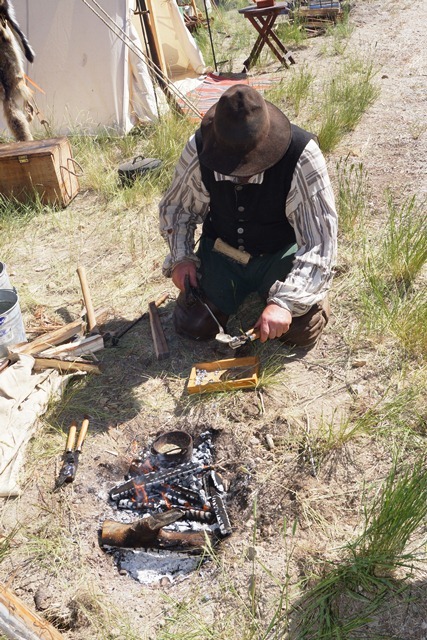 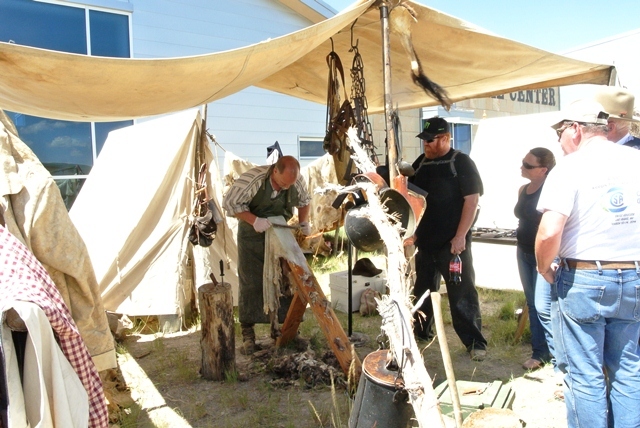 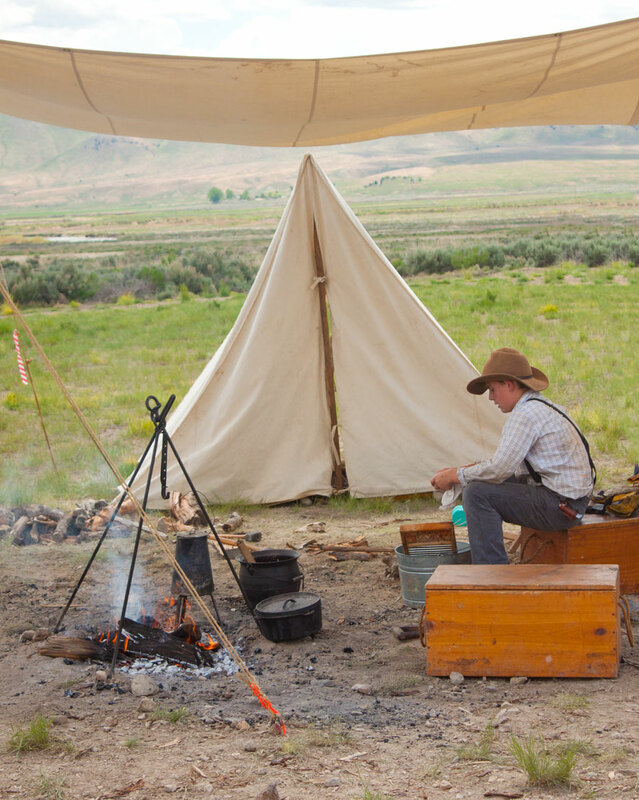 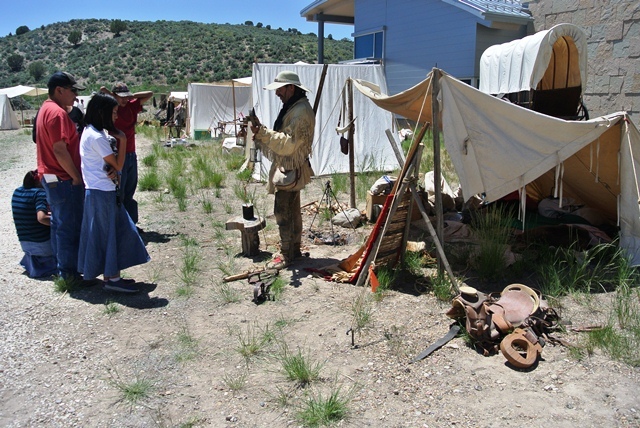 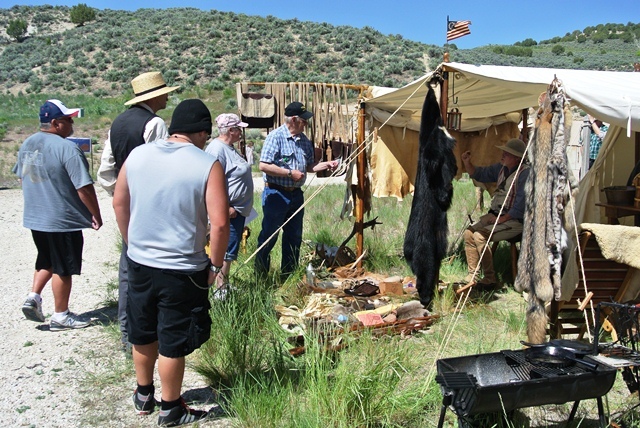 Visitors will have the opportunity to tour the pioneer encampment and Shoshone summer camp. 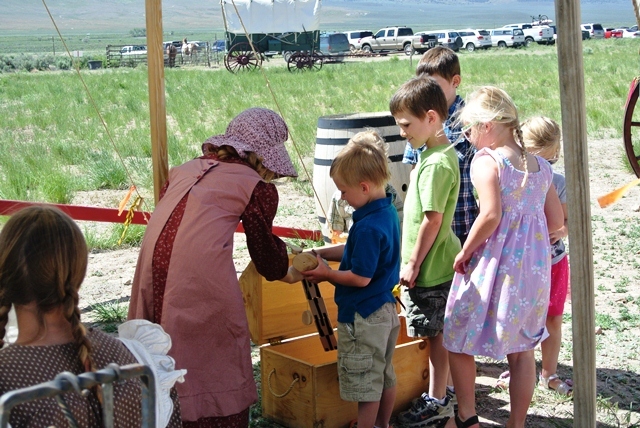 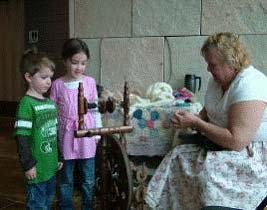 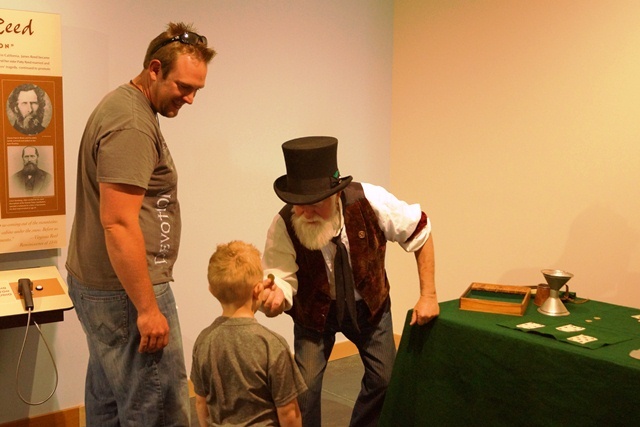 Young visitors can learn how to shoot a bow, pan for gold, play pioneer games, and much more. 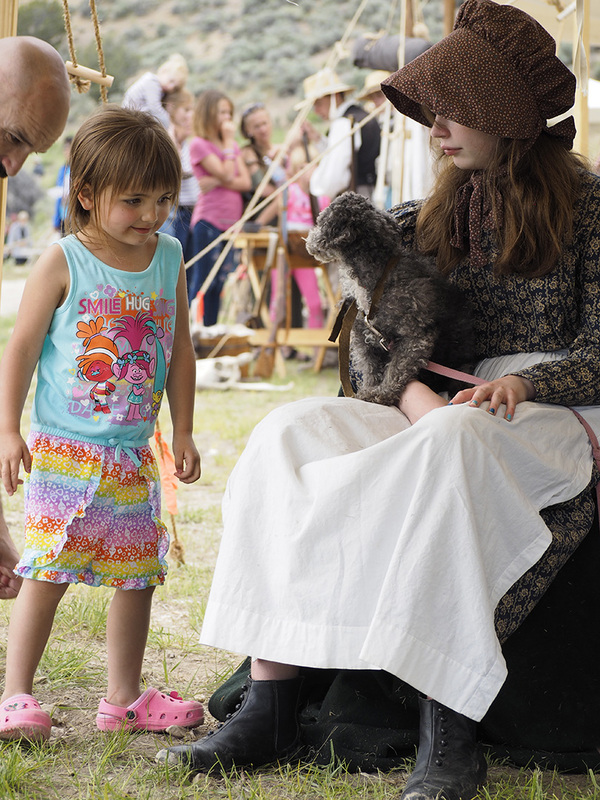 Check back with this page or follow us on Facebook for event updates. 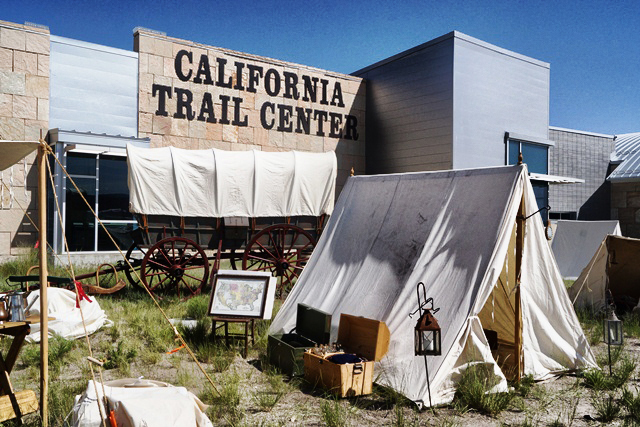 The plaza in front of the California Trail Interpretive Center holds many secrets left behind by its designers. 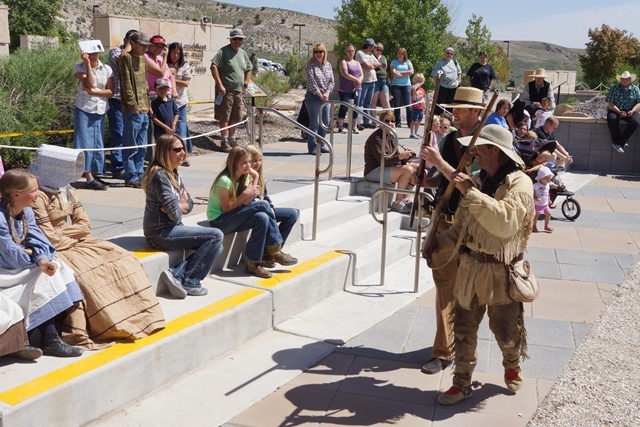 Did you know that the plaza represents a giant map of the West? 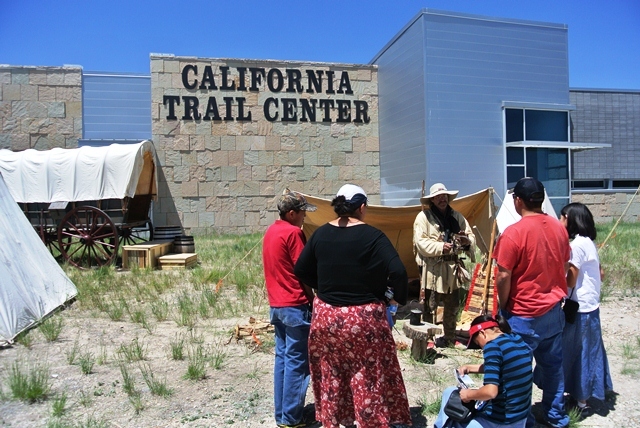 Former California Trail Interpretive Center Manager Dave Jamiel will reveal the many unique design features of the plaza during this guided tour. 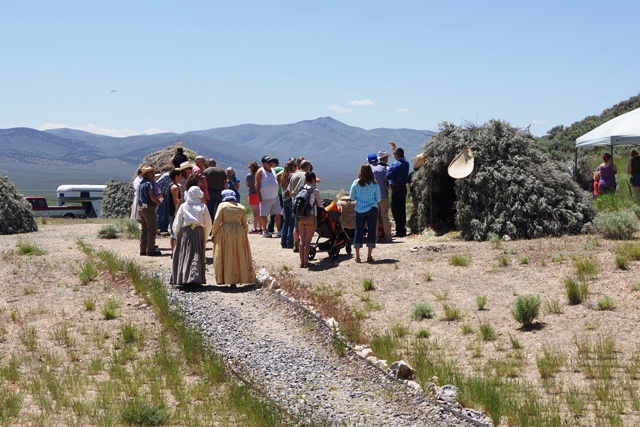 Last September, teacher and living historian Dave Vixie and his students, from Paradise, Calif., took a modern day trip on the California Trail in northeast Nevada. 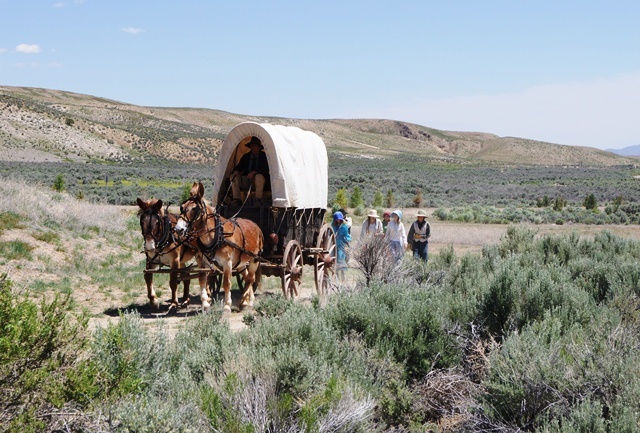 For five days, they lived like pioneers: They wore pioneer clothes, and walked beside wagons as they endured the heat and dust of the Trail. 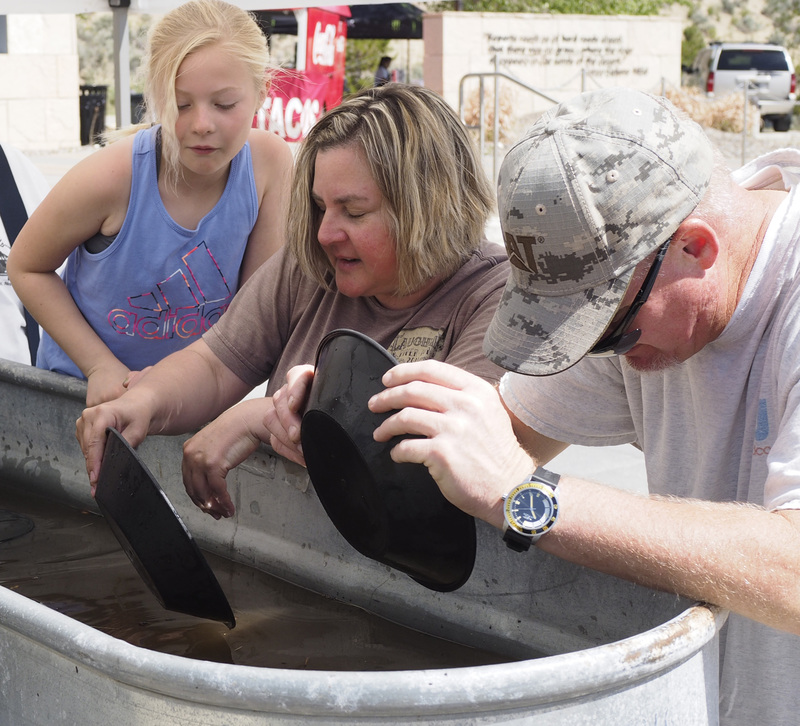 But then in November, tragedy struck Paradise and nearby communities, as the most destructive wildfire in California's history devastated the area. 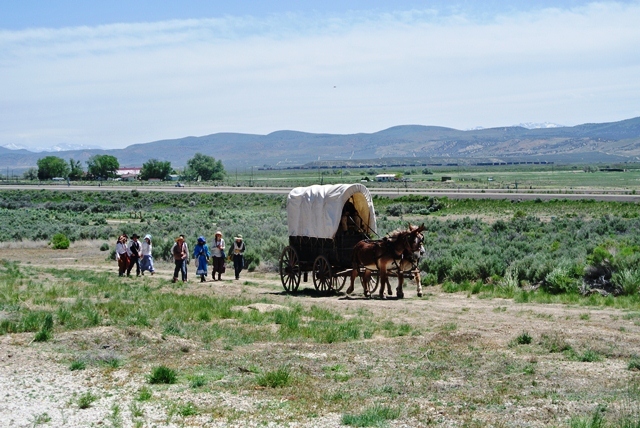 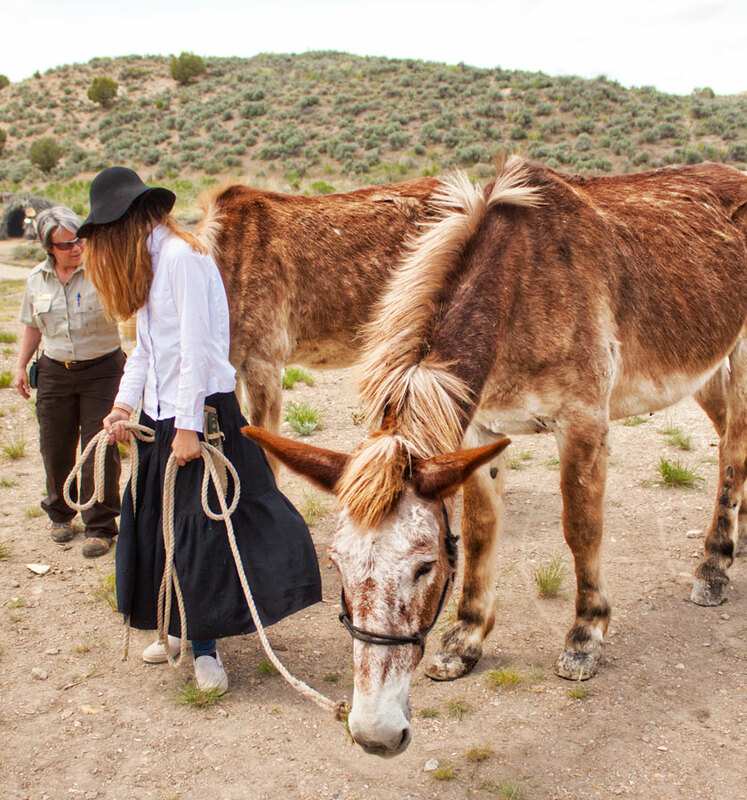 Vixie and his students will share their experience of walking in the footsteps of California Trail emigrants in Nevada. 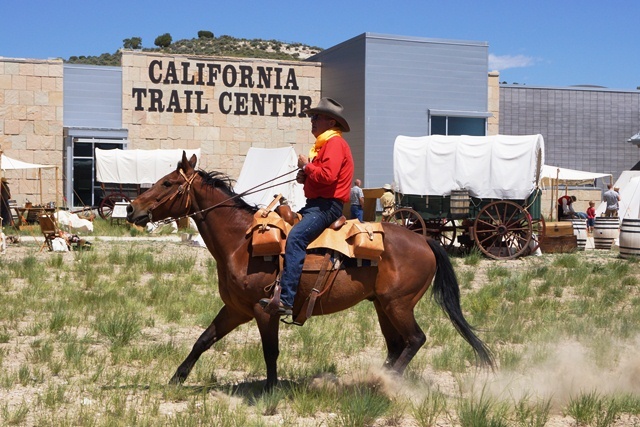 Then they will discuss the lessons they learned from the Trail, and how these lessons help them cope and rebuild following the catastrophic wildfire. 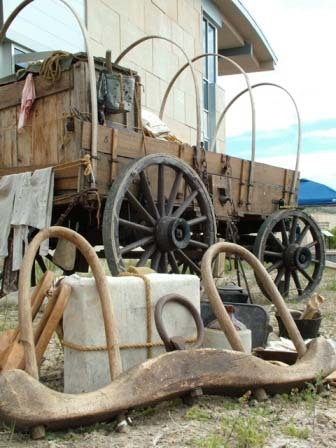 Wagons were indispensable for thousands of emigrants. 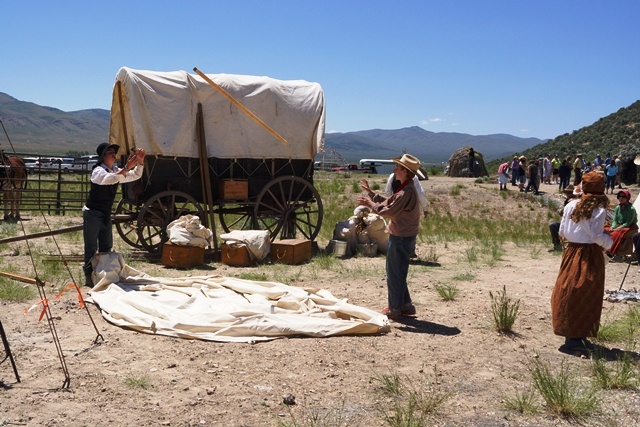 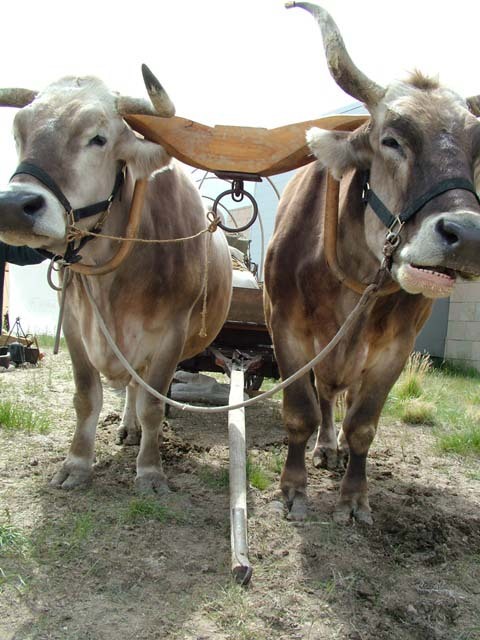 Join Frank Tortorich to learn how a wagon works. Tortorich is a historian, author, and member of the California Trail Heritage Alliance. 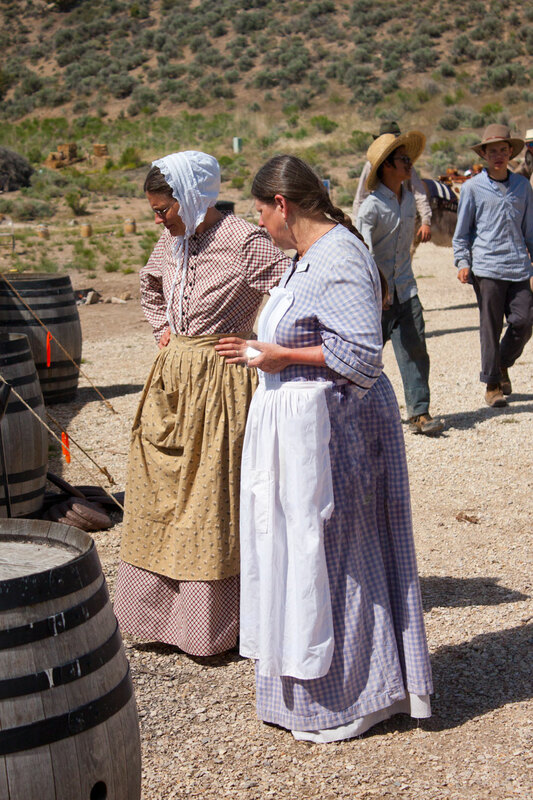 From the first use of a small group of Chinese workers on the Central Pacific Railroad to the peak of nearly 10,000, this single group provided the majority of the construction force. 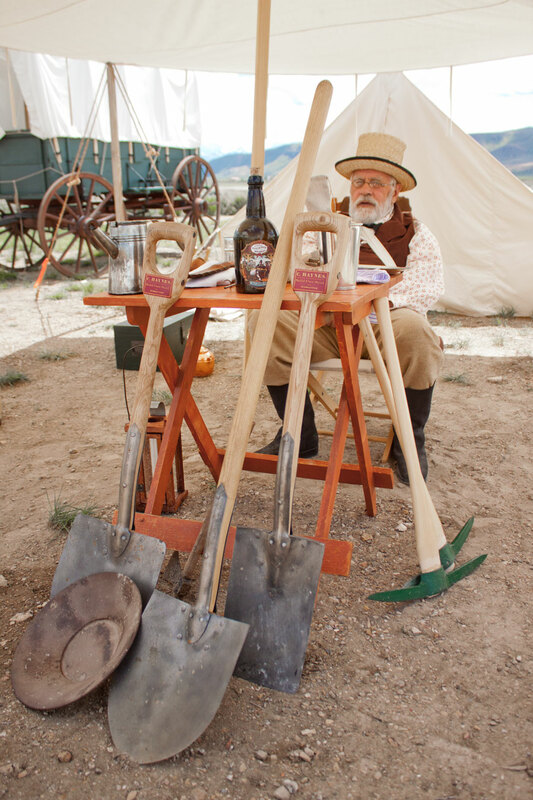 Chis Merritt will discuss the contributions of the Chinese to the Transcontinental Railroad. 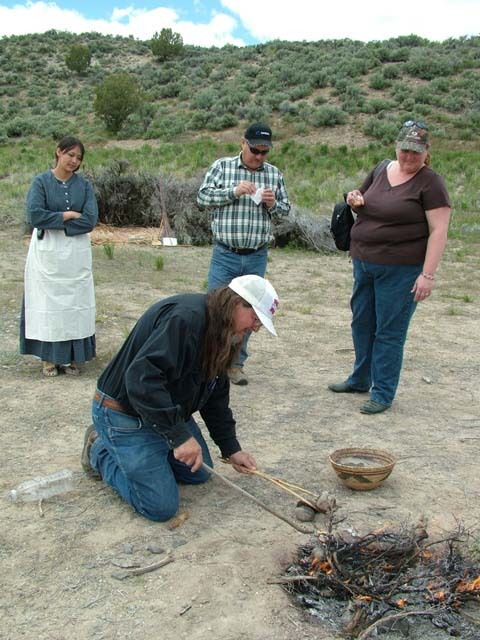 Merritt is the deputy state historic preservation officer for the Utah Division of State History. 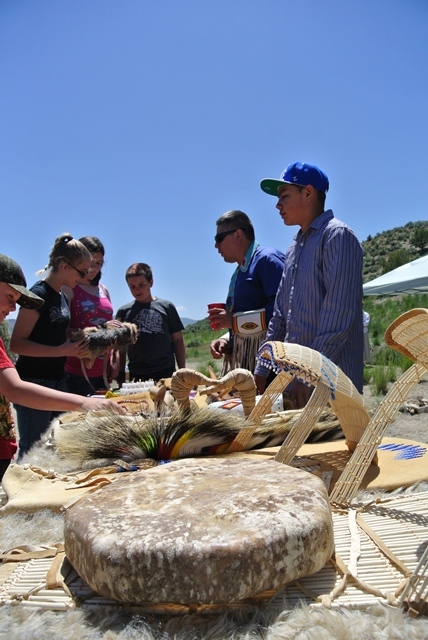 The Eagle Warriors Youth Drum is a singing and drumming group from Owyhee Combined School in Owyhee, Nevada. 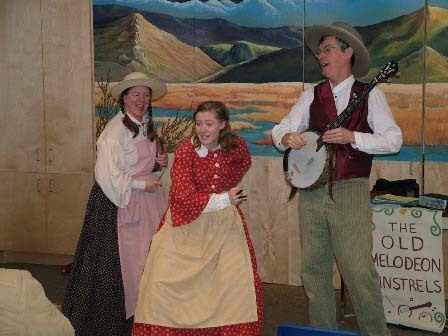 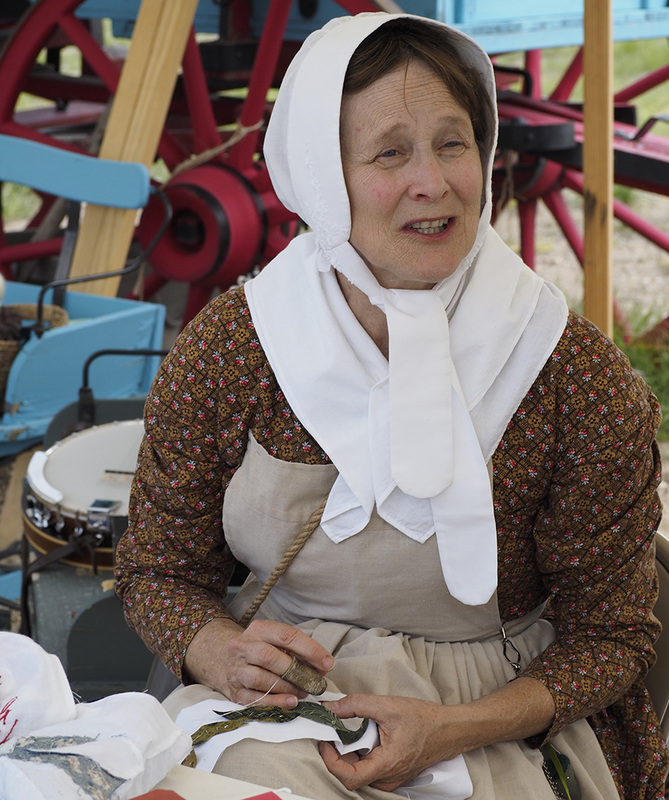 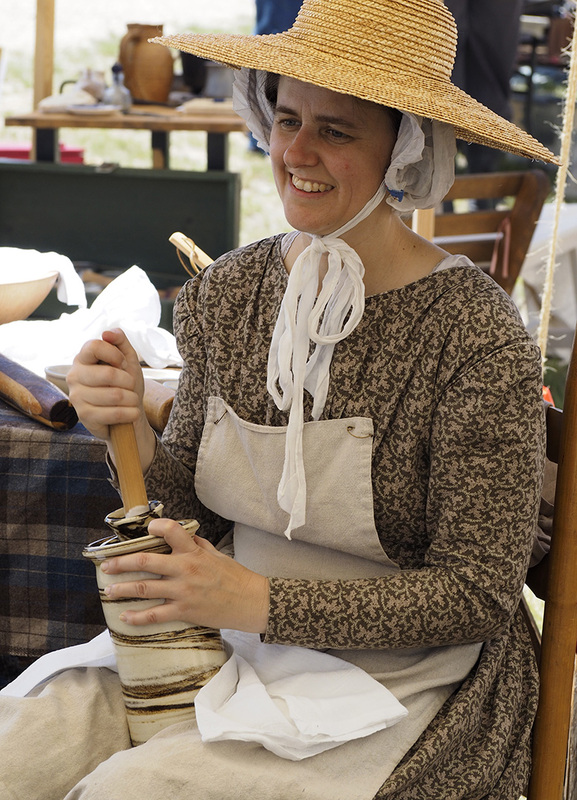 Learn traditional and pioneer dances, and enjoy live music by Southwind. 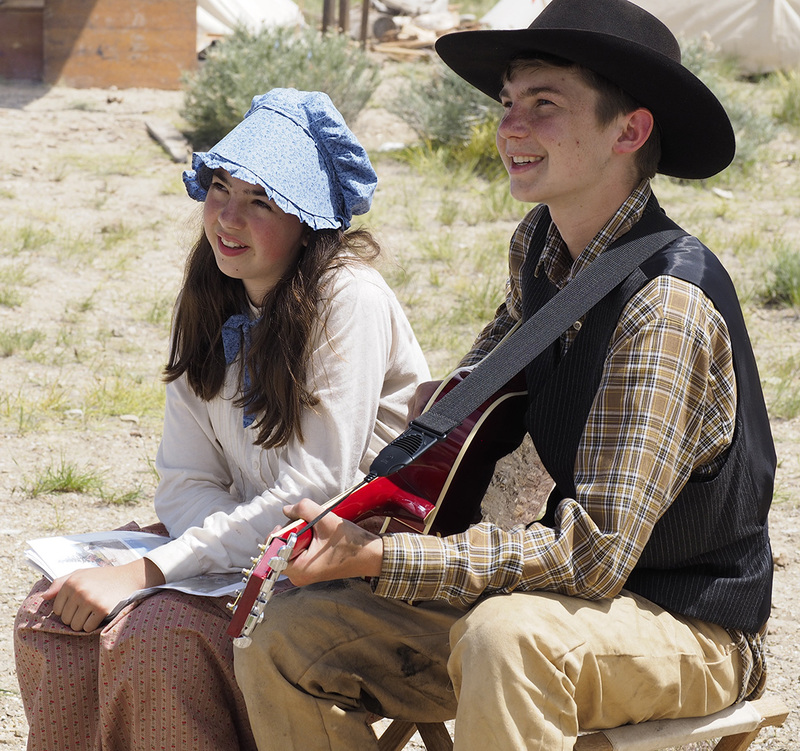 Hank Cramer is a folksinger from Washington. 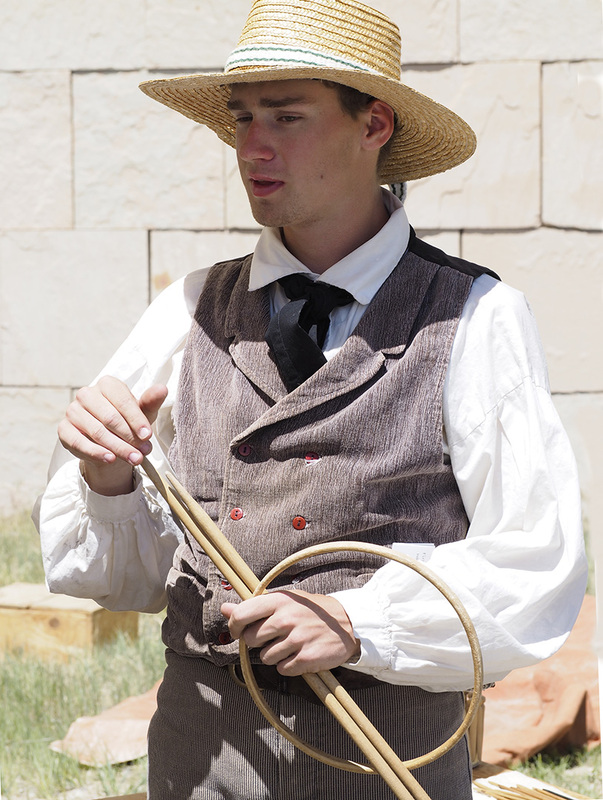 He is widely known for his booming bass voice, smooth picking on a vintage flat-top guitar, and his wry sense of humor. 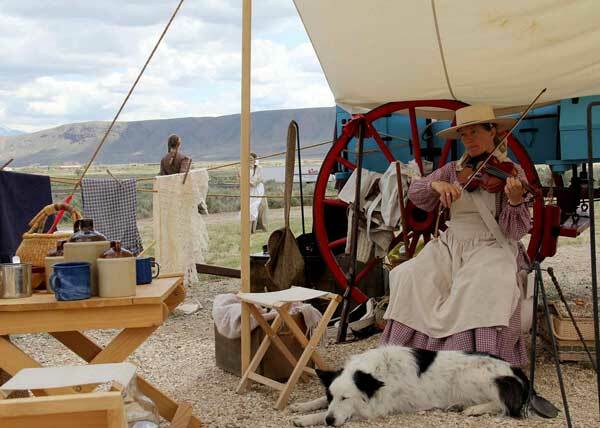 He has a repertoire of over a thousand modern and traditional songs, spanning the genres of Celtic, Appalachian, maritime, cowboy, and plain old folk music. 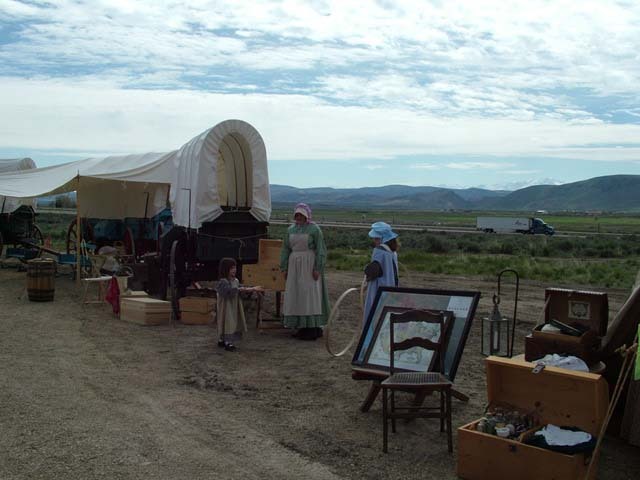 The Chinese immigrants who left their homes in the mid-19th century and spread throughout the world brought with them pieces of their homes. 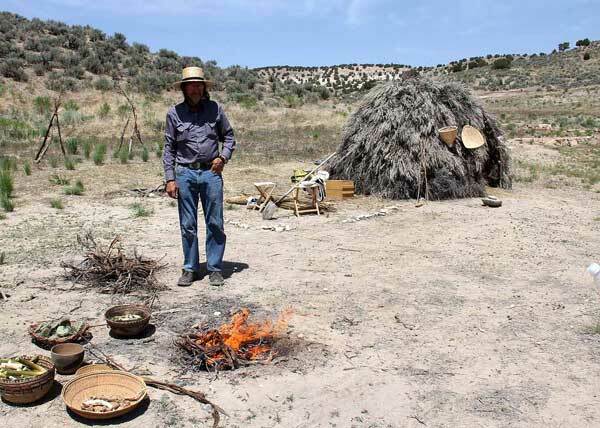 Chis Merritt will discuss how archaeologists study artifacts to understand the stories of their lives, along with stories not recorded in history books. 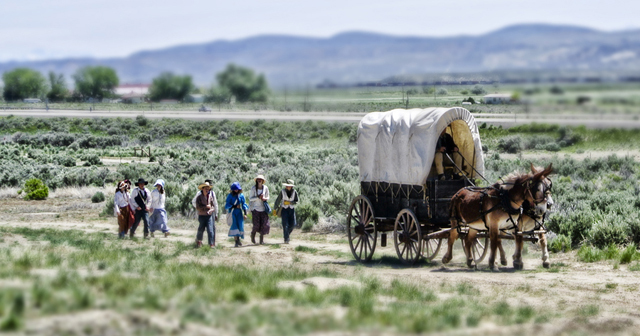 Andrea Yee will share the story of her great grandfather moving to America and working on the Central Pacific Railroad. 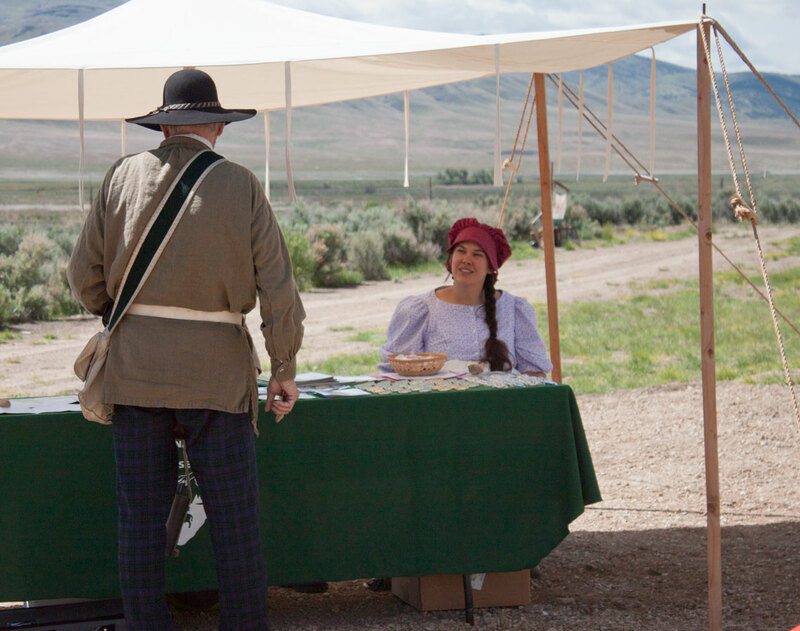 Andrea Yee earned a MFA degree in Performance Art. 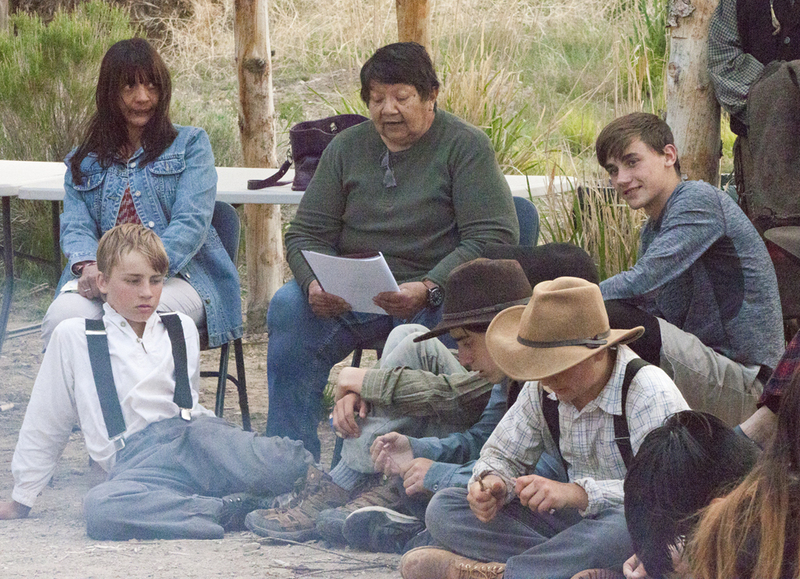 She has directed, written, and acted in theatres on the West Coast and Alaska. 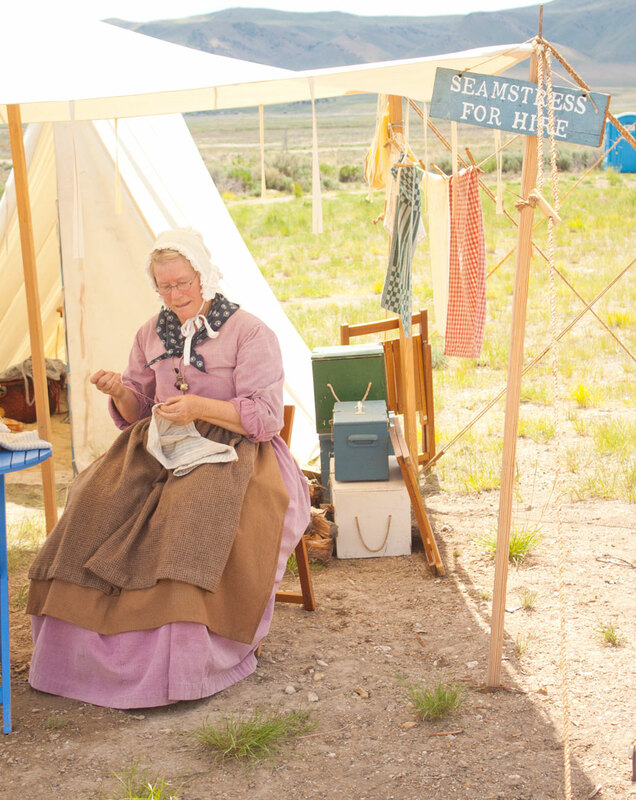 She now devotes her time teaching and researching the untold stories of the railroad builders. 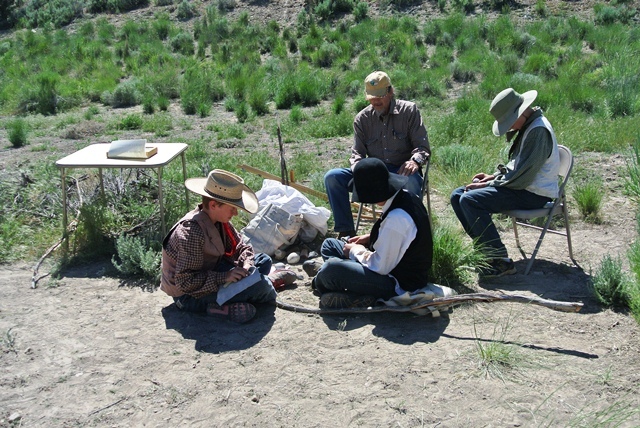 BLM Archaeologist Nicholas Pay grew up on the abandoned tracks of the Northern Nevada Railway. 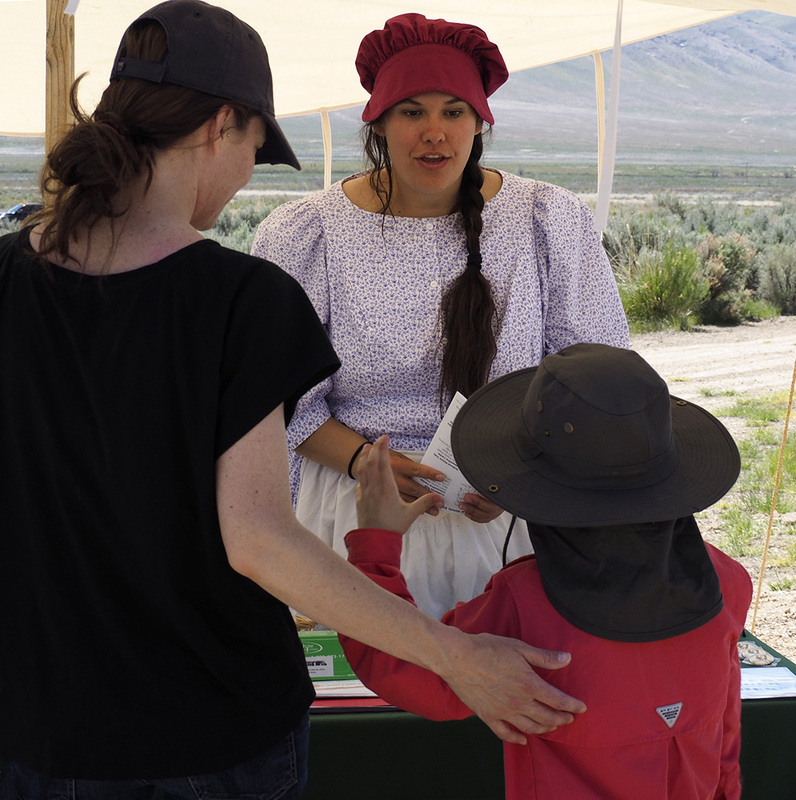 Learn how this once prosperous railway, stretching from the mines near Ely to the Western and Southern Pacific Railways, shaped the history of eastern Nevada.